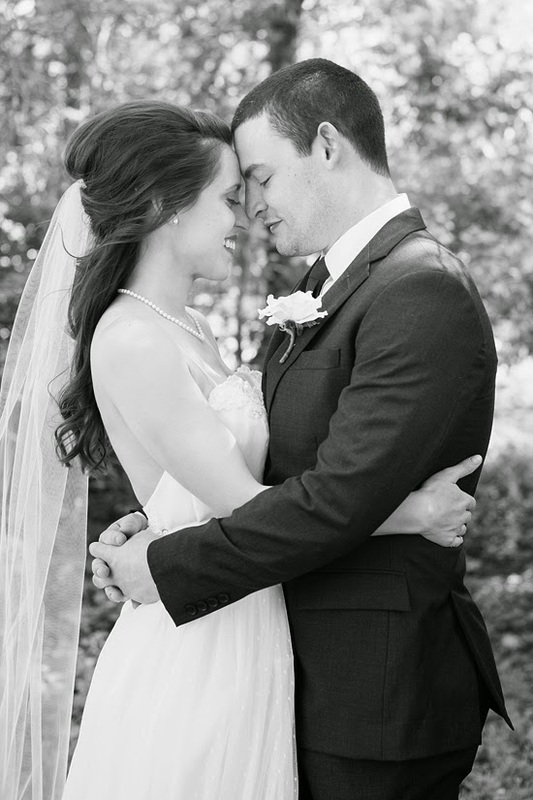 Back with Wedding Wednesday programming, this week I'm sharing out our "First Look". 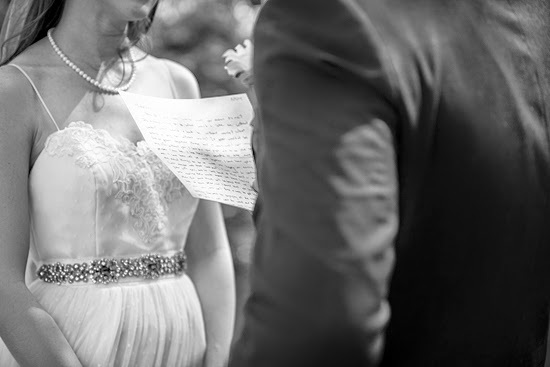 We elected to read the traditional vows during our ceremony, but wrote personalized messages to each other to read during our First Look. Cue the waterworks. I walked around the clump of trees to see where Tyler was standing and burst into tears. The anticipation of the day, the weight of the moment (FOR-EV-ER), the culmination of millions of tiny details, it all came flowing up & I literally thought my heart would burst with so much love. After we read our messages to each other & took some time to soak up the silence of just the two of us, I freshened my make-up & we continued on with the majority of the bride & groom portraits. It was so lovely to have this time, just the two of us, before we were tired & hungry. I honestly don't think we would have gotten pictures that captured the excitement we held for our pending union if we didn't do them before the ceremony! I understand why people would choose to wait until the aisle to see each other. But for us, our vision, our day, the First Look was one of our favorite parts & I am certainly glad that we did it! Did you have a First Look? Or are you planning one? It is just a trend? Or a wedding event that is here to stay? What is your favorite First Look moment? 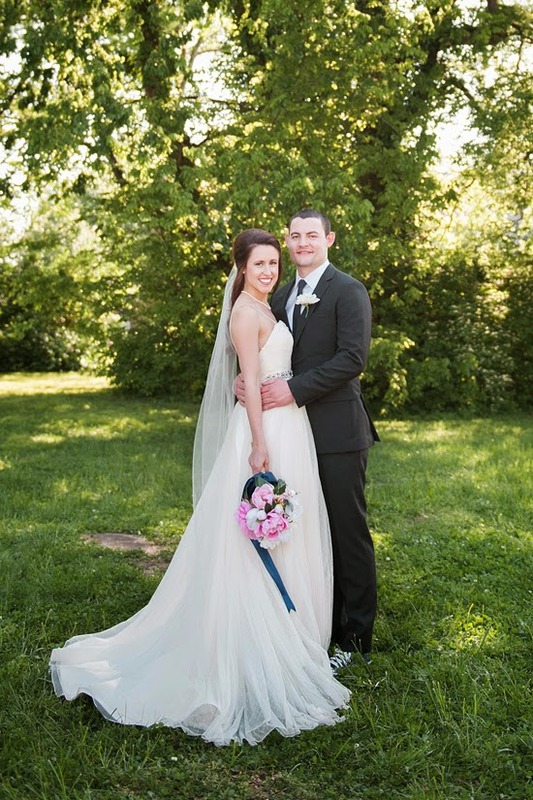 Oh wow, stunning photos, bride and groom! So much love and magic in this post! Stunning! Congratulations! 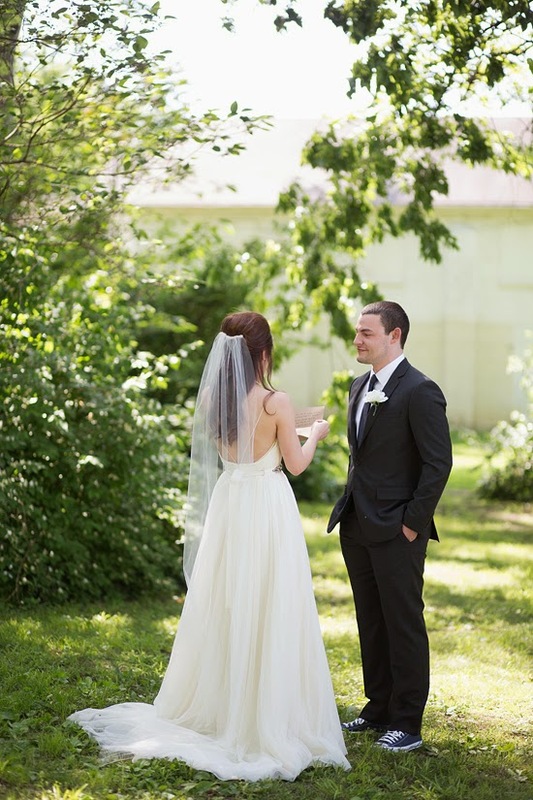 I have my wedding on my blog too! Gorgeous photos! 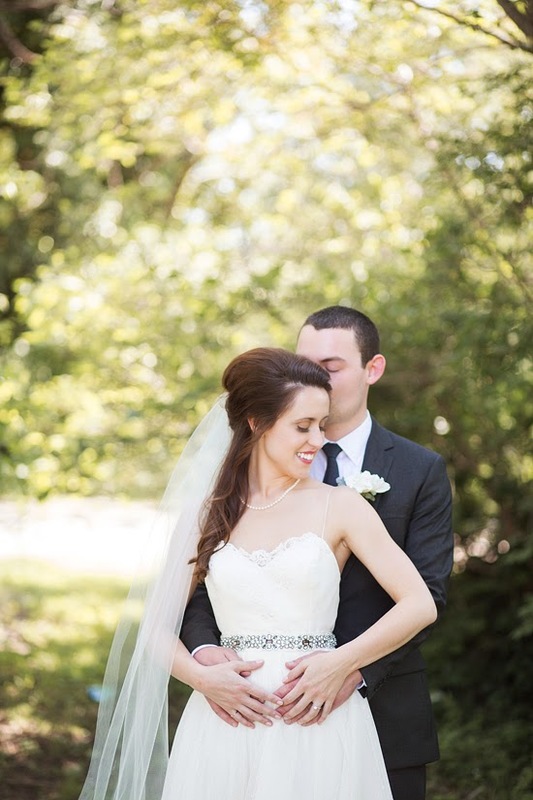 You look absolutely stunning- LOVE your dress! I love that I'm starting to see so many more couples do a first look. There's something special about the two of you sharing that moment before letting the rest of the world see, and I think it shows in these photos. These photos are absolutely stunning darling! You are a BEAUTIFUL bride! 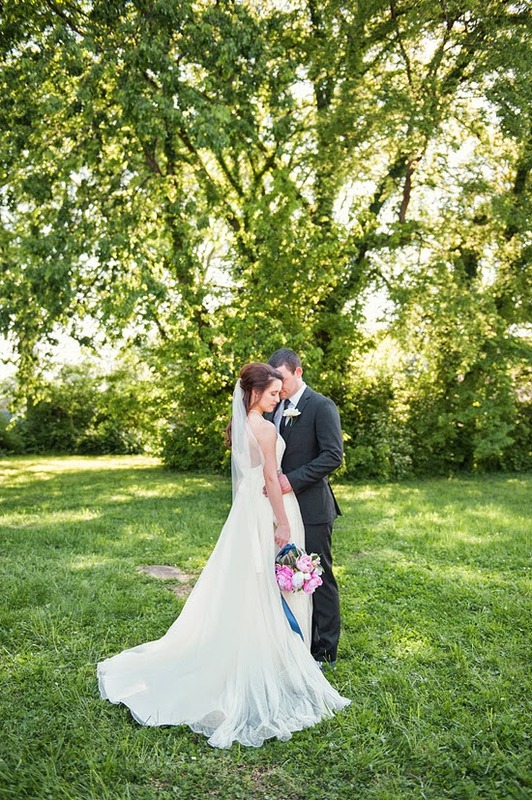 These photos are breathtaking...if I could do it all over again I would do a First Look too. I think it's sweet and magical...just the two of you...and your photographer of course!! Ha! beautiful lady! i think i am definitely doing a first-look due to time constraints! I love that you all did a first look. My fiance and I are going to do a first look. We are getting married at the Church where I grew up and my mom's ashes are and we will do the first look where she is! 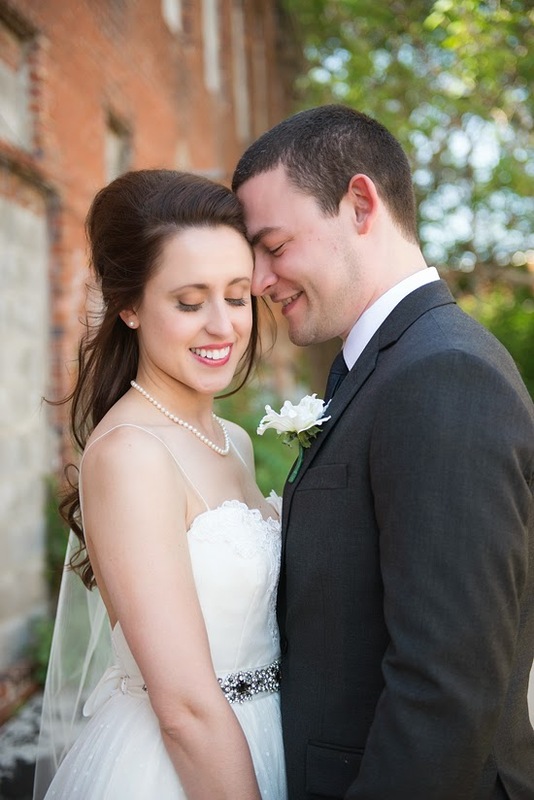 Our Wedding on Style Me Pretty!